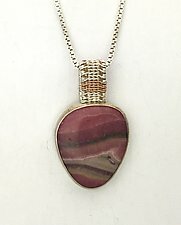 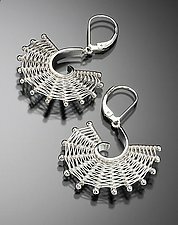 "My handwoven jewelry collections are mosaics of creative expression. " 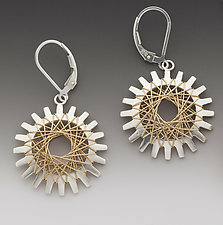 Inspired by her adventurous spirit and imagination, Marie Scarpa's jewelry is fun, wearable, and elegant. 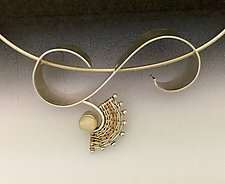 By applying fiber techniques to metals using the simplicity of geometric shapes, she creates sculptural jewelry pieces with a sense of fluidity and depth. 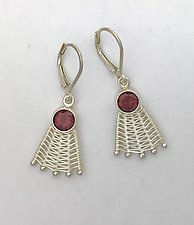 Drawing from her background in fiber arts, Scarpa weaves tiny tapestries from fine gauge wire, embellishing them with brightly colored gems, beads, and pearls. 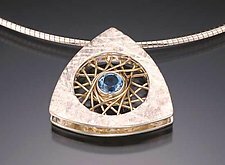 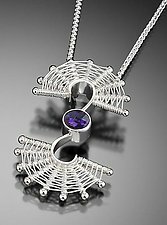 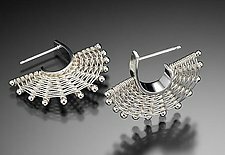 The unconventional combination of fiber and jewelry techniques lends her work its distinctive look. 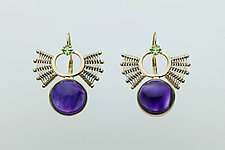 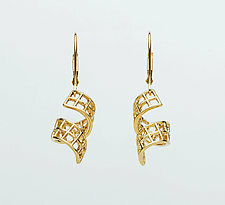 Scarpa began making jewelry in high school. 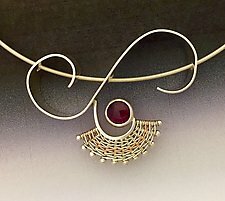 After earning a BFA in metalsmithing from Syracuse University, she relocated to California, where she honed her skills working with several San Francisco Bay Area designer jewelers. 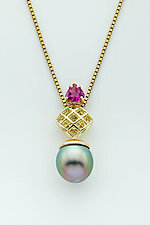 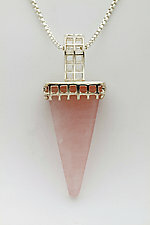 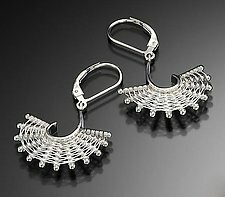 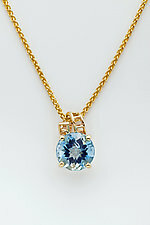 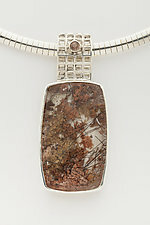 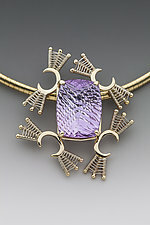 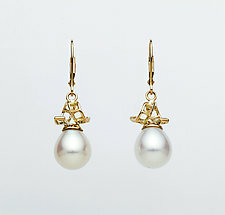 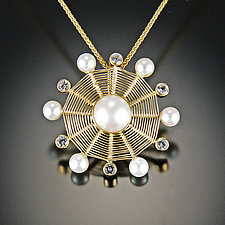 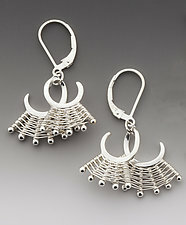 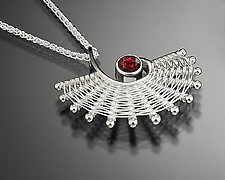 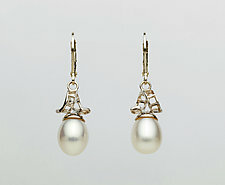 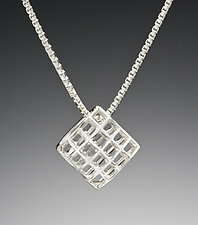 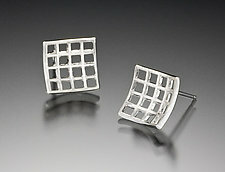 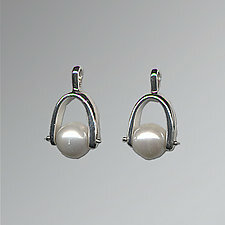 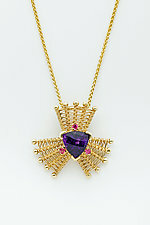 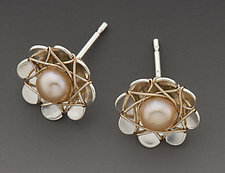 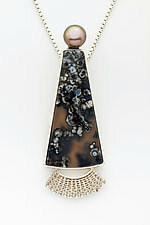 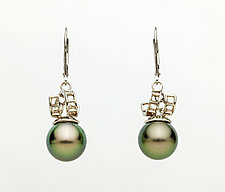 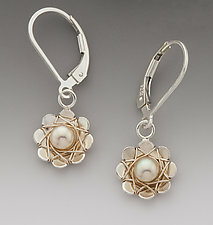 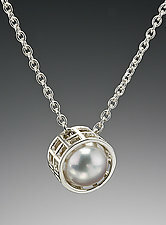 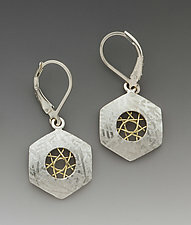 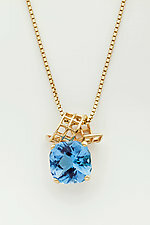 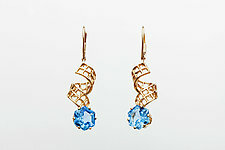 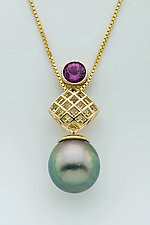 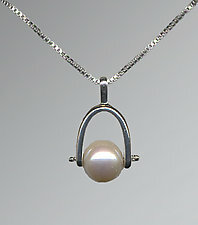 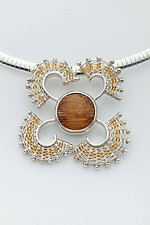 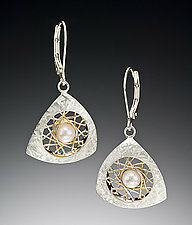 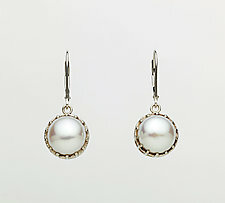 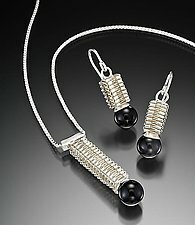 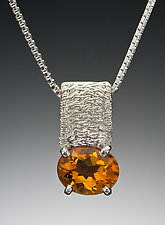 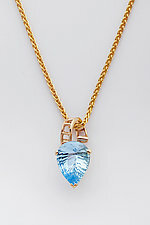 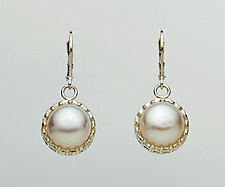 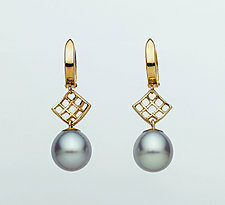 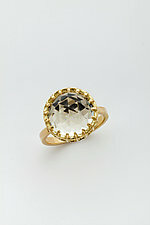 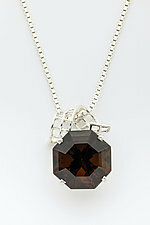 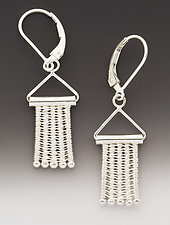 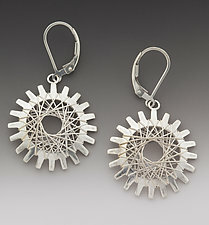 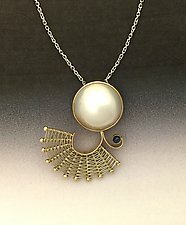 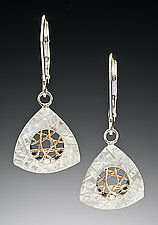 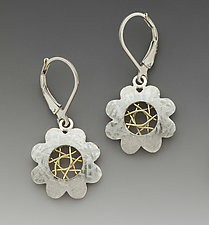 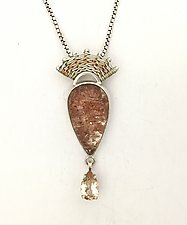 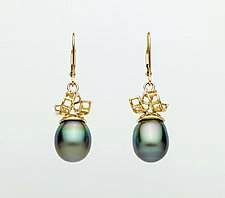 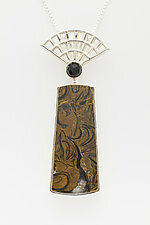 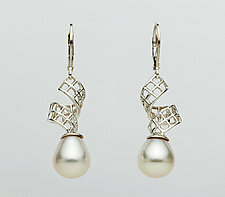 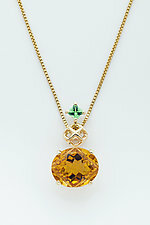 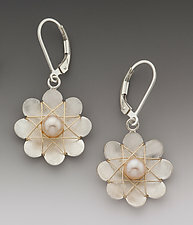 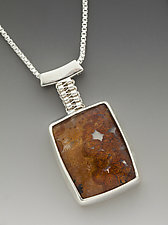 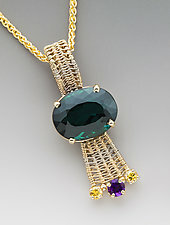 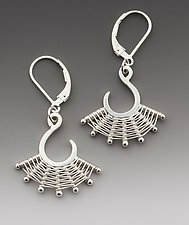 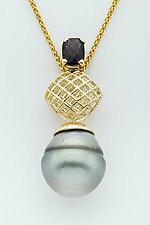 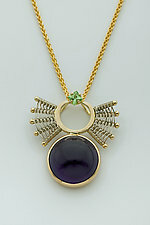 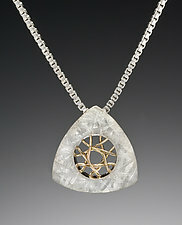 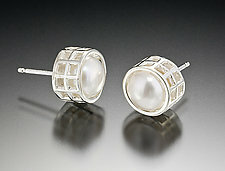 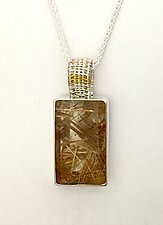 She is the recipient of numerous jewelry industry awards as well as prestigious craft show honors.